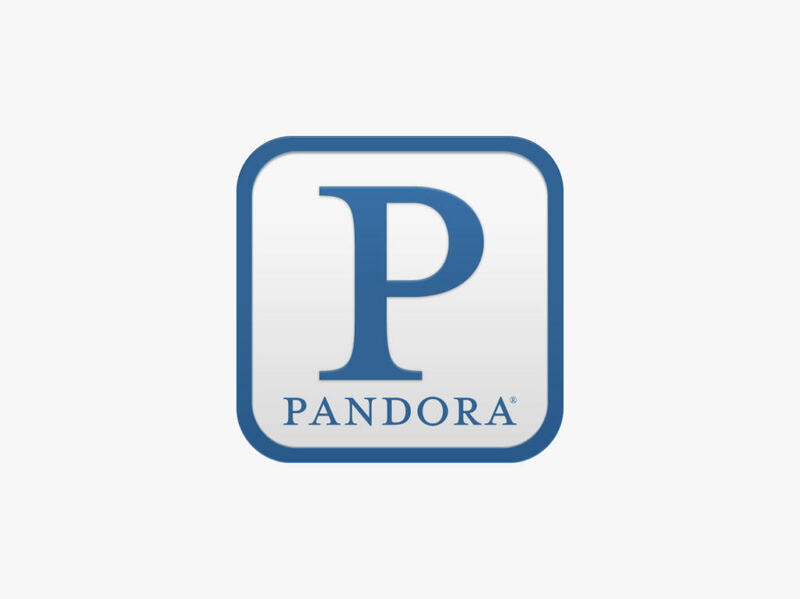 Pandora’s streaming service has changed shape dramatically over the past decade, but their brand has always remained constant. 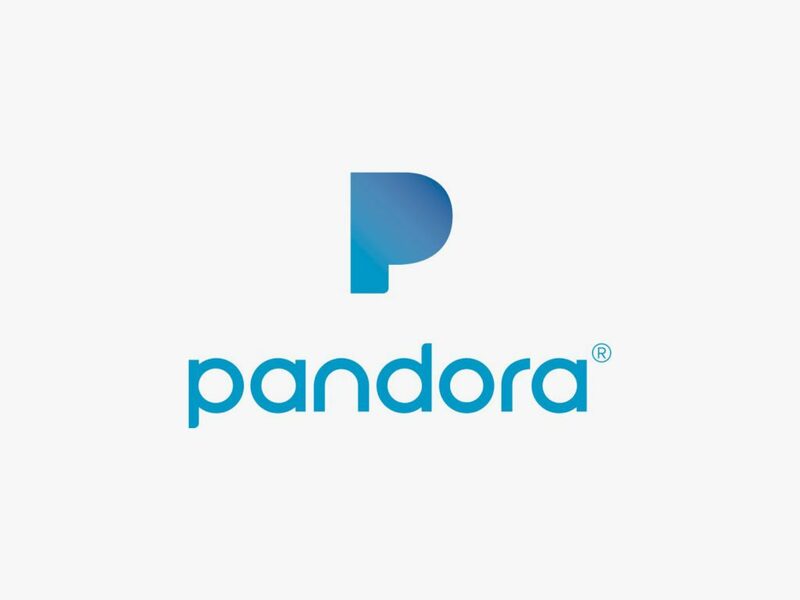 After 11 years, Pandora has created a new identity. 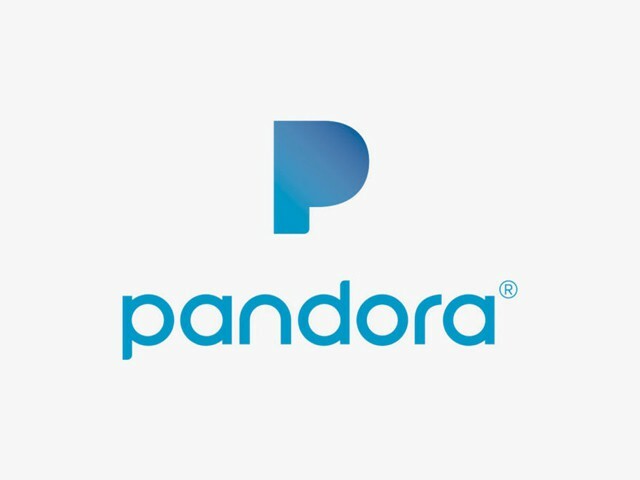 The new logo has been unveiled as the company begins to shift its streaming service into an on-demand service, which will compete with the likes of Spotify and Apple Music. The new rebrand consists of a wordmark and a symbol. The wordmark, while a little underwhelming, does a good job of expressing their base in digital modernity. The new symbol is a fat “P” with no counter set in a bauhaus inspired san-serif which is shockingly reminiscent of the PayPal logo. What is more exciting than the symbol and wordmark is the considered applications. The system was designed to be dynamic, paring with patterns and inspirational imagery that alludes to the raw nature of music. The symbol will be overlaid and combined with visuals that try to capture what music looks like. The vibrant and energetic visuals that have been presented feel as though they could have been pulled from the 80’s-90’s MTV specials.